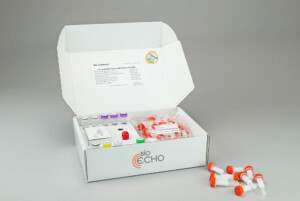 The EchoLUTION Tissue DNA Micro Kit has been developed to purify genomic and mitochondrial DNA from all kind of tissues, it has been particularly developed for small input samples. 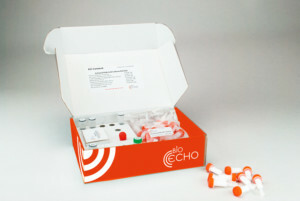 0.1 to 10 mg fresh, frozen or stabilized tissue and also fresh and frozen DNase-rich tissues – such as liver, kidney and intestine – are easily purified using the same protocol. No optimization of parameters like lysis time, temperature or elution volume is necessary. For the purification of genomic DNA from 1-50 mg plant tissue yielding up to 10 µg highly purified DNA (depending on plant and tissue age) suitable for all molecular biology applications. 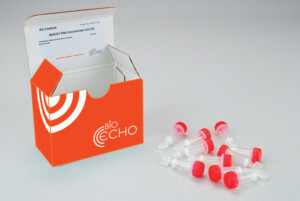 For single step cleanup and desalting of genomic DNA samples. 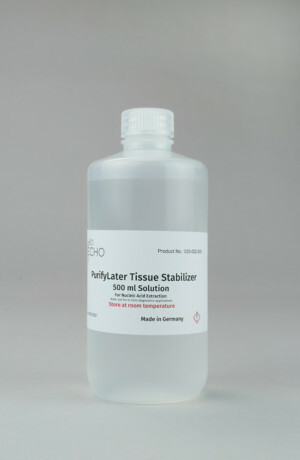 Reliably removes TRIzolTM, phenol, chloroform, ethanol and other contaminants such as inhibitors and salts. 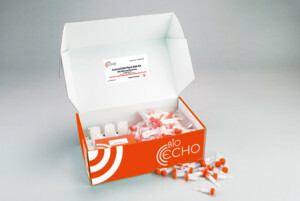 For single step cleanup and desalting of total RNA/mRNA samples. Reliably removes TRIzolTM, phenol, chloroform, ethanol and other contaminants such as inhibitors and salts. 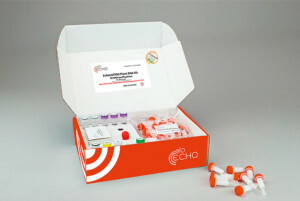 The EchoLUTION Blood DNA Kit has been developed to purify genomic and mitochondrial DNA from all kind of blood including fresh, frozen or whole blood or dried blood spots (FTA card punches). 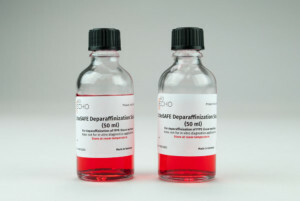 EDTA-, citrate- as well as heparin-stabilized human and animal blood can be used. 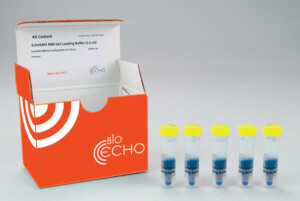 When using EchoDITIONER kits the recovery of nucleic acids is close to 100% since there is no loss of DNA or RNA caused by the binding to a carrier material. Inert non-volatile solution enables rapid dissolution of paraffin. Allows working outside of the hood. 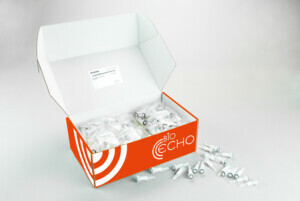 The solution is provided with a drop dispenser making dispensing fast and convenient. Stabilizes tissue samples for convenient storage and protection against breakdown by DNases and RNases. 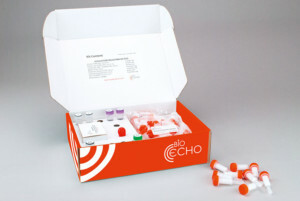 Unique spin column for strong volume reduction of any RNA sample (up to 20 fold, 200µl to 10 - 20 µl) in just 5 minutes! 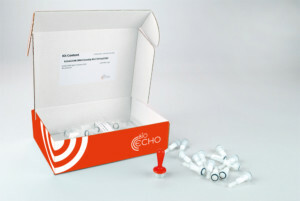 Unique spin column for strong volume reduction of any DNA sample (up to 20 fold, 200µl to 10 - 20 µl) in just 5 minutes!